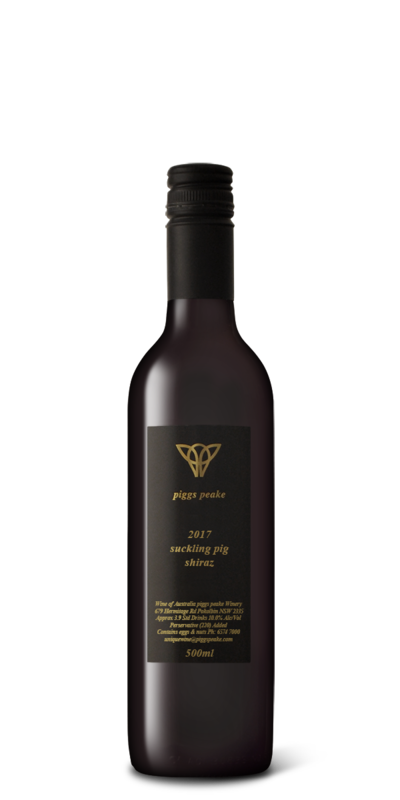 A non-fortified, dessert style Zin grown in Orange and produced in the Hunter Valley… Who’da thunk it? The Suckling Pig Zinfandel in is a sweet, jammy, spicy wine which appears slightly lighter and aromatic then the Suckling Pig Shiraz. Drink now with chocolate desserts!